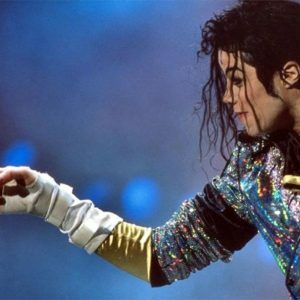 Michael Jackson’s short film for “Will You Be There” was the eighth of nine short films produced for recordings from Dangerous, Michael’s fourth album as an adult solo performer. 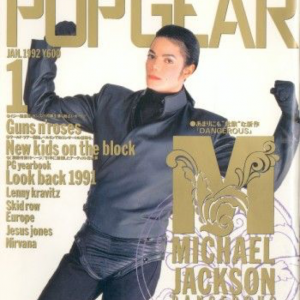 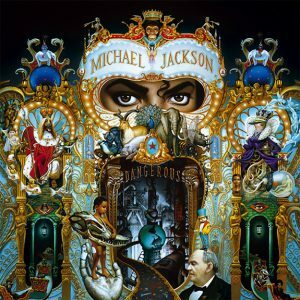 As a single, “Will You Be There” reached the Top 10 in seven countries in 1993, including the United States, Canada, the United Kingdom, Ireland and New Zealand. 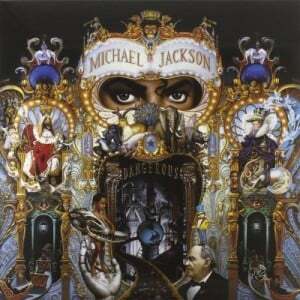 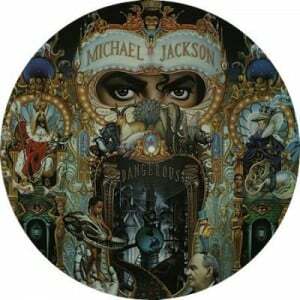 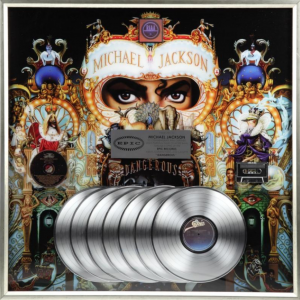 “Will You Be There” was certified Gold by the Recording Industry Association of America on December 3, 1993. 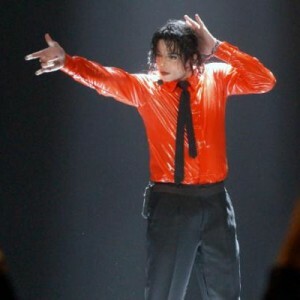 Vincent Patterson, a frequent collaborator with Michael on short film choreography including “Smooth Criminal,” directed the “Will You Be There” short film. 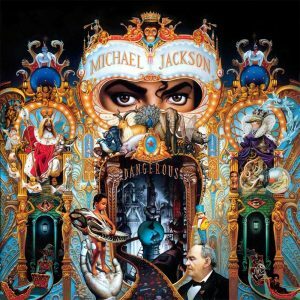 “Will You Be There” combined live footage from Michael’s 1992-1993 Dangerous World Tour with clips from the motion picture Free Willy, an adventure film about a captive orca which featured “Will You Be There” as its main theme. 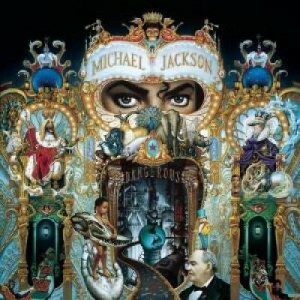 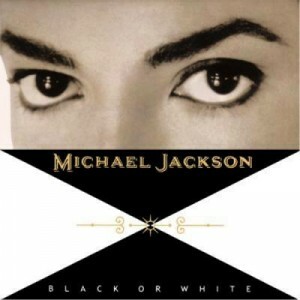 The song won Michael an MTV Movie Award in 1994 for Best Song in a Movie.